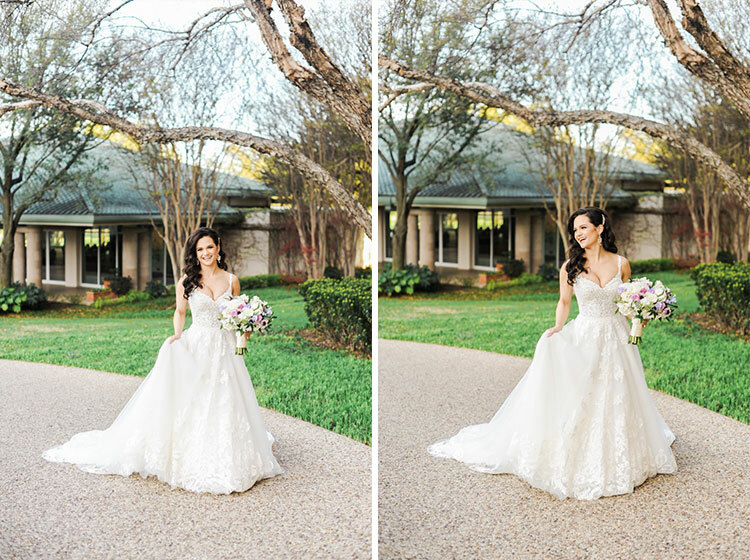 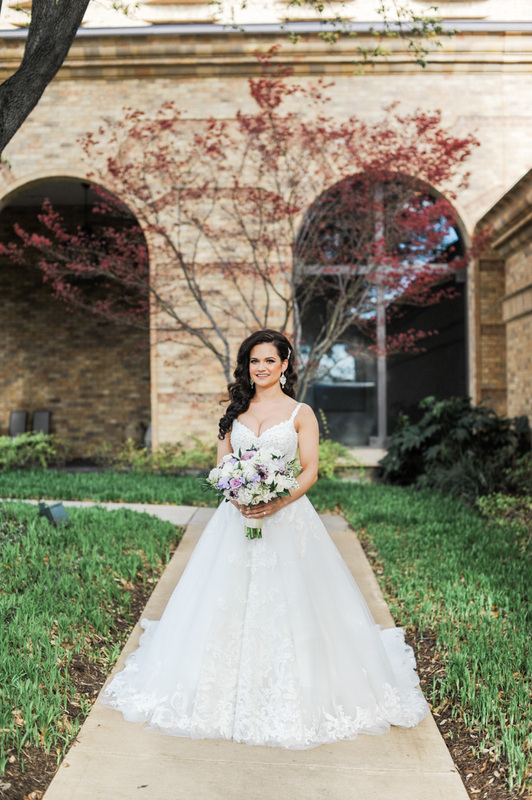 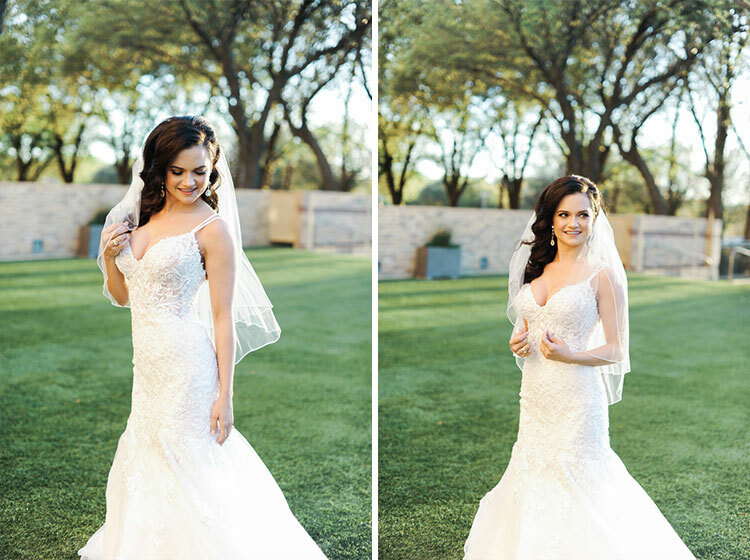 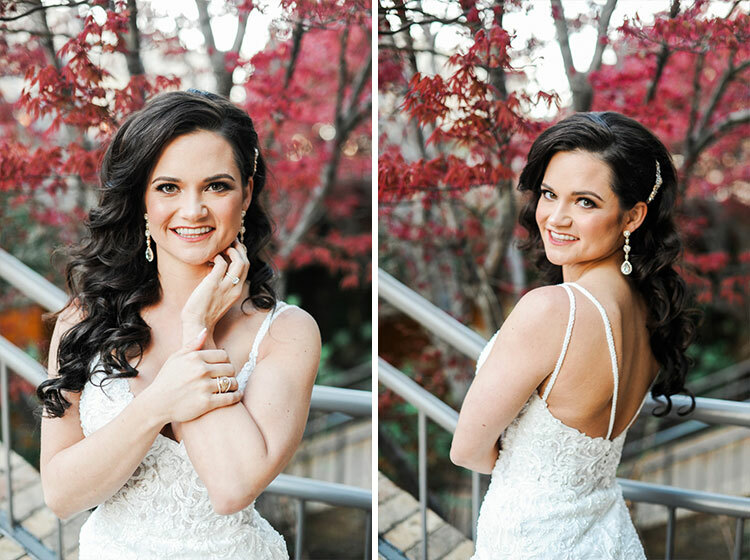 Gorgeous Ashley and I met at the Four Seasons Dallas to take her bridal photos. 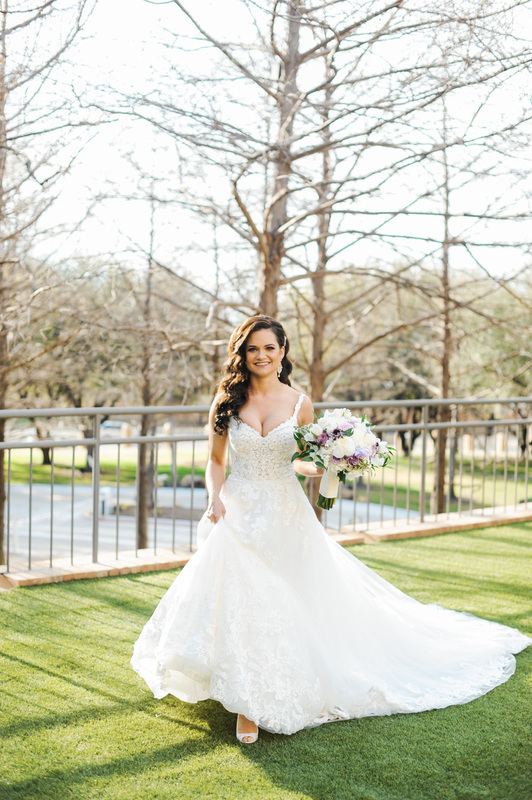 Being a Dallas film wedding photographer, we used the amazing landscape that the Four Seasons Dallas has to offer and played with some great light that day! 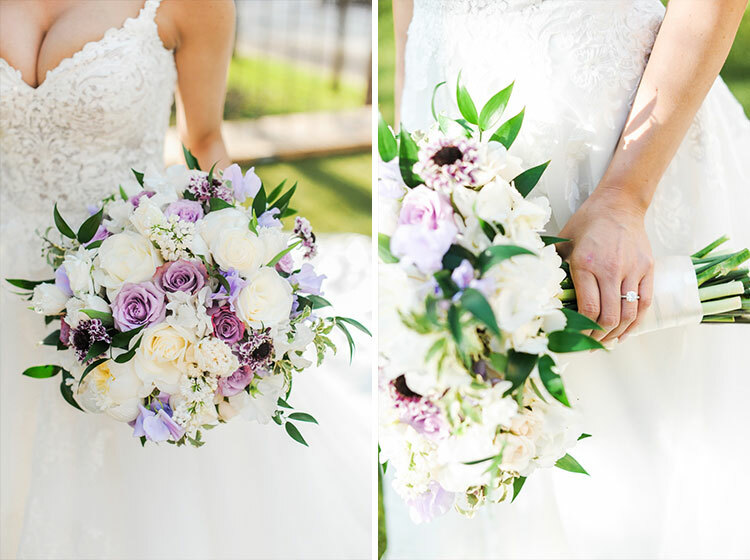 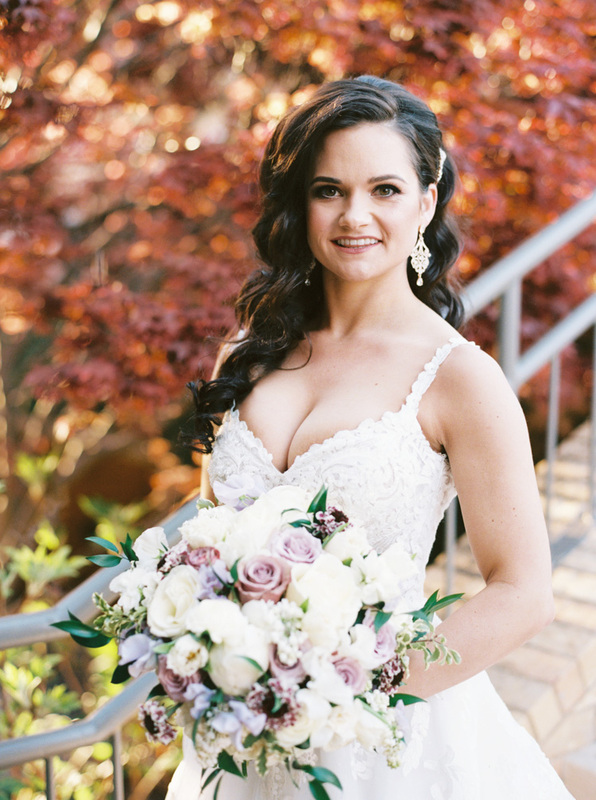 Thanks to her amazing planner, Robyne with Southern Affairs, everything was styled perfectly, along with her lavender toned bouquet by Bella Flora. 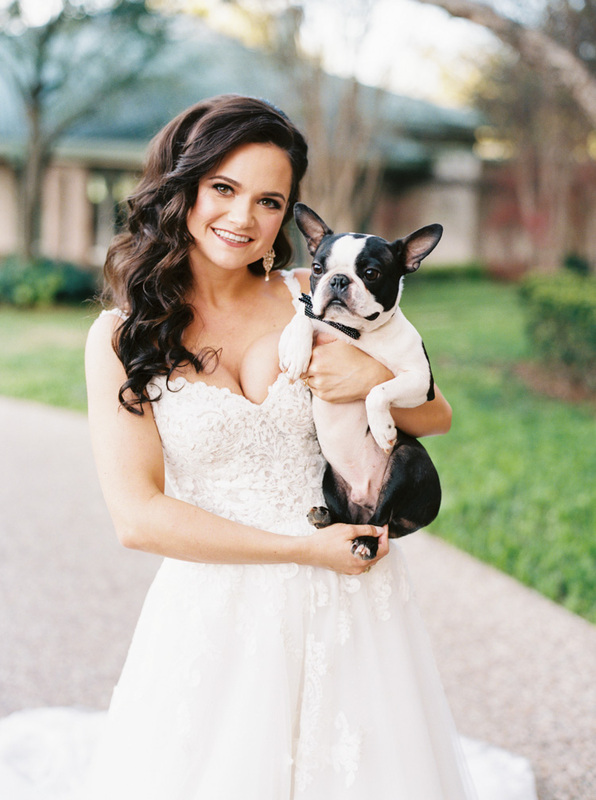 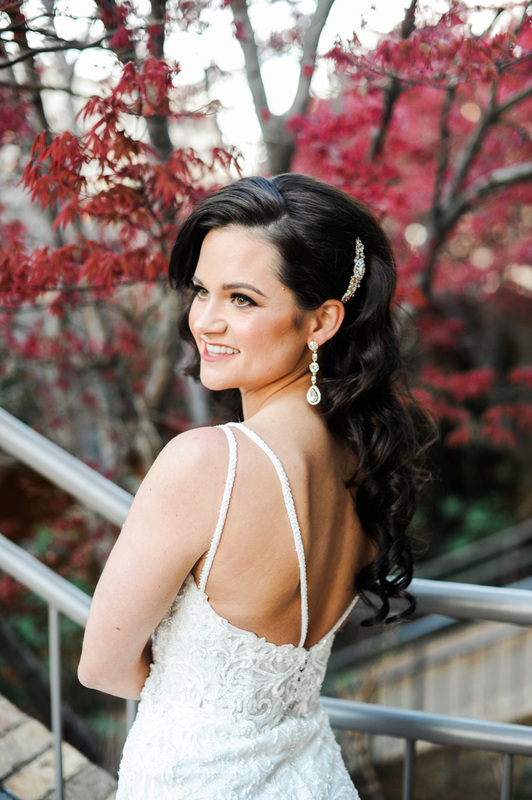 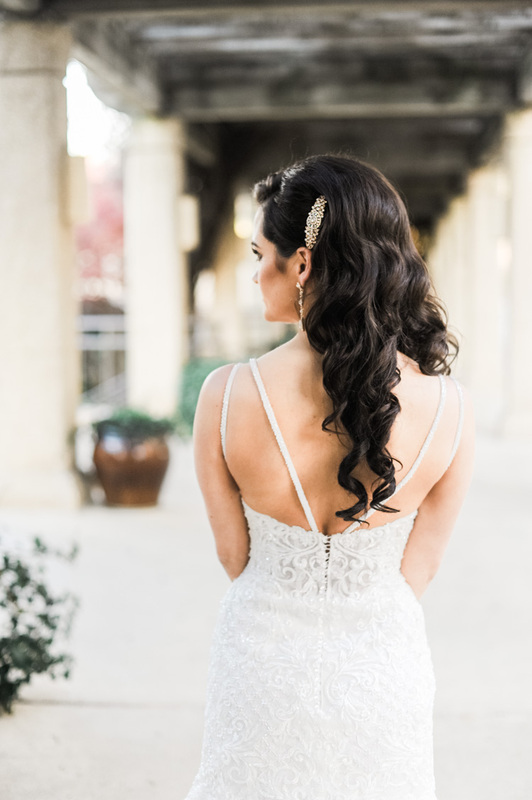 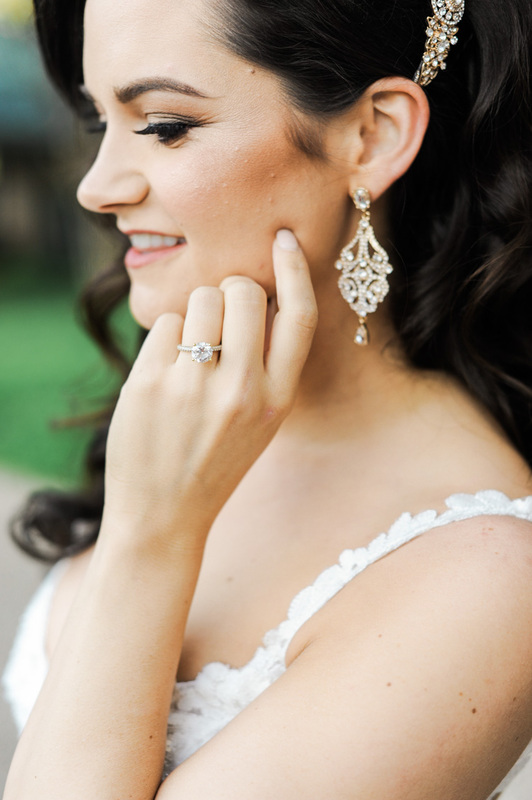 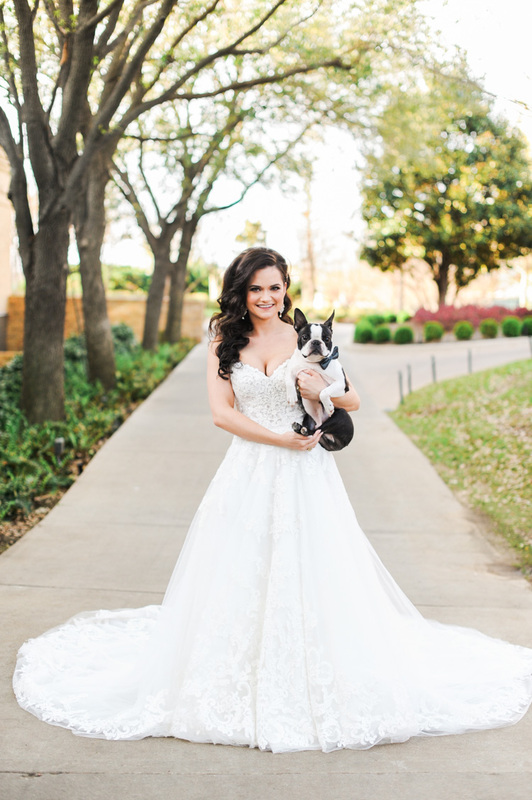 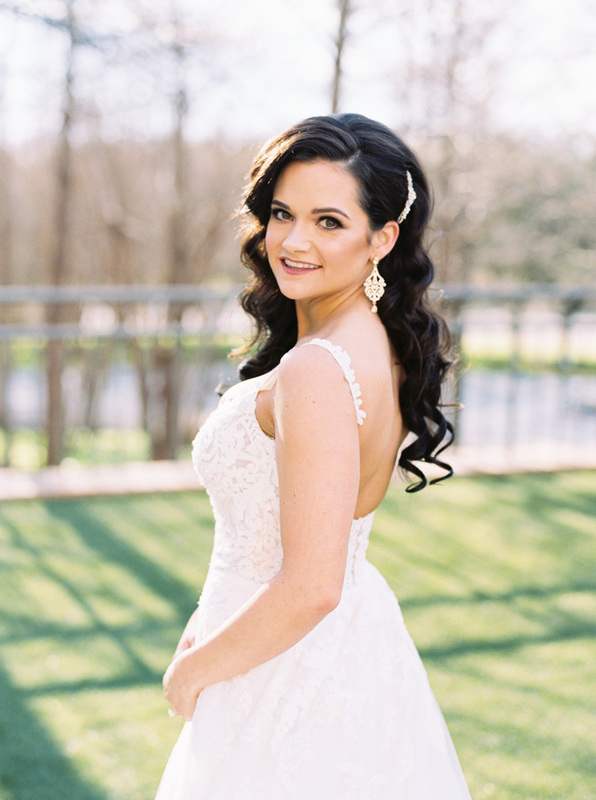 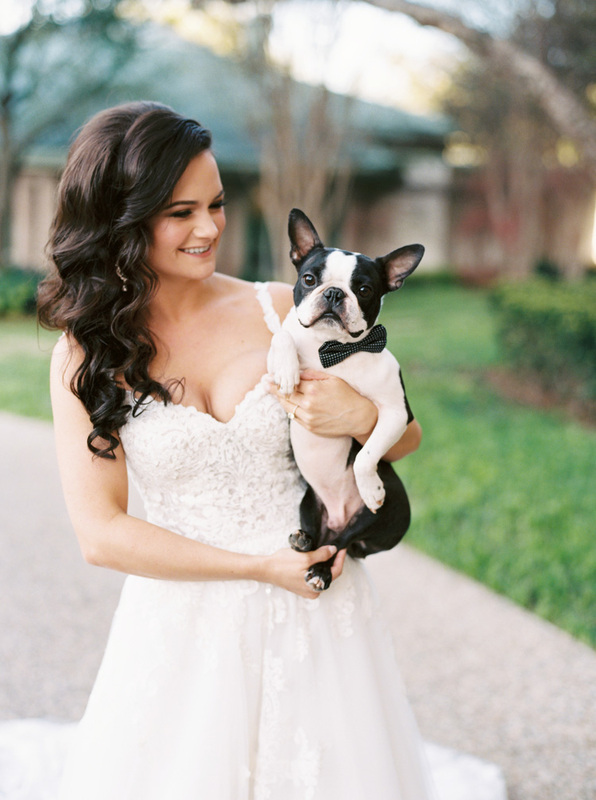 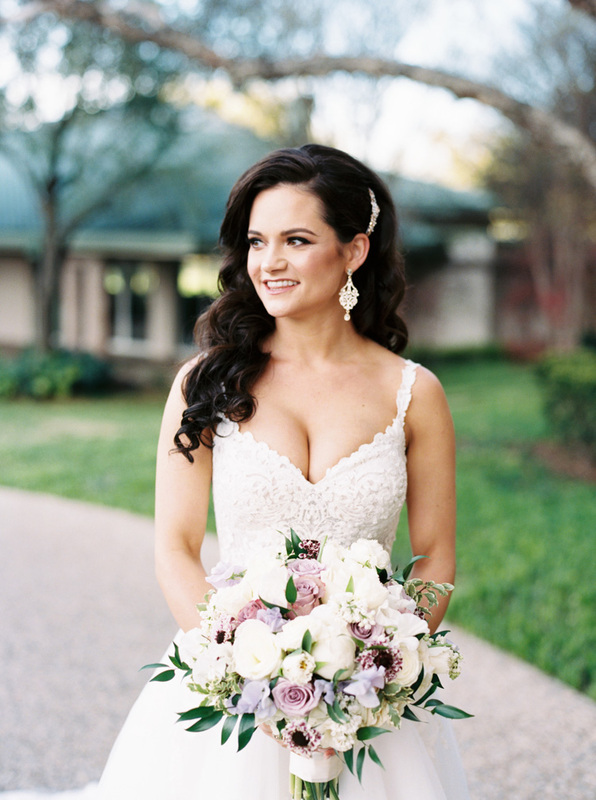 You can find Ashley and Quinn’s Four Seasons Dallas wedding, also on my blog!